Austin Mahone: BEST BIRTHDAY EVER!!!!!! Nice pictures:) What is your cake..like design? It looks cool. i hope you had an amazing 15th birthday. 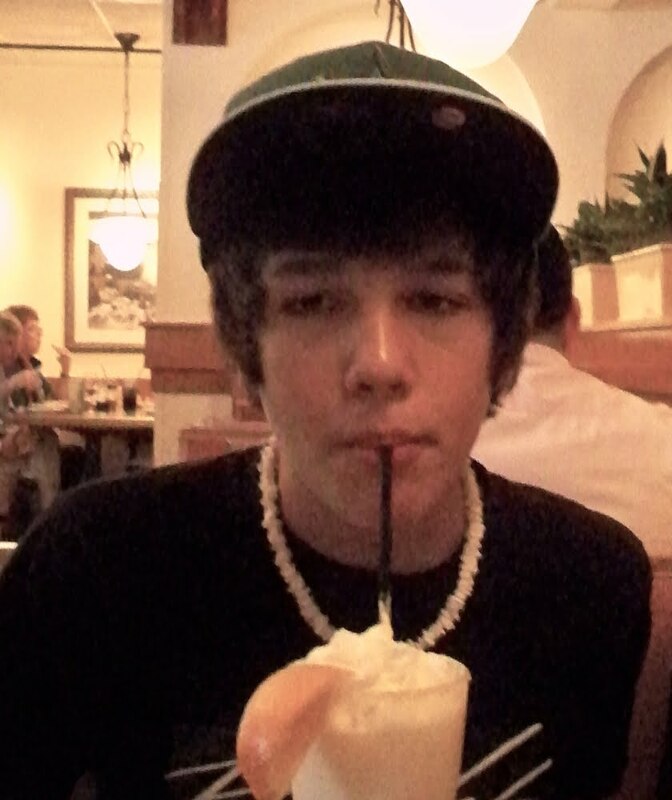 Happy birthday to u happy birthday to u happy birthday dear austin happy birthday to u!!! !thats an awsome cake and i hope u had the best birthday ever!!!! P.S. plz follow me on twitter @MaryBerry468!!!! I have a few things to say..
2. and when i'm now gonna leave a comment, they are going to say that it was on april 5, 2011 10:53..
3. I didn't know that it was your birthday yesterday.. because the time I think..
and now I'm to late..
4. I don't like that..
5. but.. nobody can do anything about it that I'm not borned(or something) in the right country.. no I'm not..
Oh my goodness when I first listened to this I could have﻿ sworn I fell in love <33 You are such an amazing singer and you're blessed with amazing fans (LIKE ME!!!!) I'm an official Mahomie noww!!!!! (: Love you and God bless.